Growing up in the Vienna suburbs, he started making music at a very young age as well as learning to play the electric guitar. By the time he turned 13, he produced his first electronic music, making DnB and Tekno Beats. He established himself in the Austrian Tekno szene by producing 200BPM Hardtek tracks. At the age of 16 he played his first dj sets at the FloridoBeachClub in Vienna. 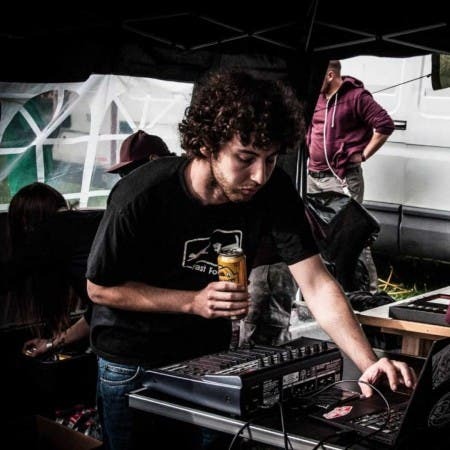 Afterwards he started producing live sets with a lot of hardware gear such as drummashines and synthesizers and with time his sound got slower and more chilled.